For the last five years the North Wales Dragons have been involved in various elements of corporate social responsibility which makes us proud to say that we are so much more than a community football team. 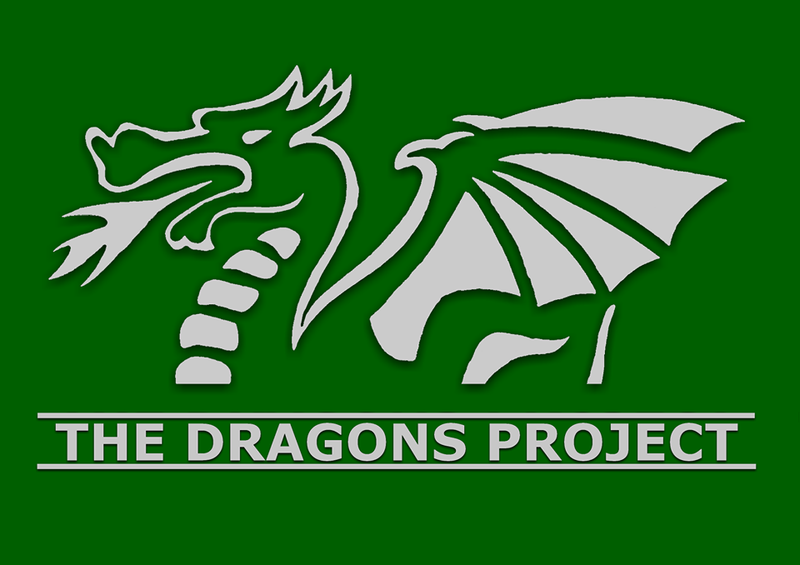 As a result of this, we set up the ‘Dragons Project’ which is for want of better words, the teams’ social conscience. One of our main points of focus presently is the ‘Well-being and Future Generations (Wales) Act 2015’. We are committed to the seven well-being goals and also the five ways of working. We hope you will join us on this journey as we implement the above in our daily running of our team and what we do in the background. If you have any questions regarding the above, or wish to get involved with the team on or off the pitch, we would love to hear from you.